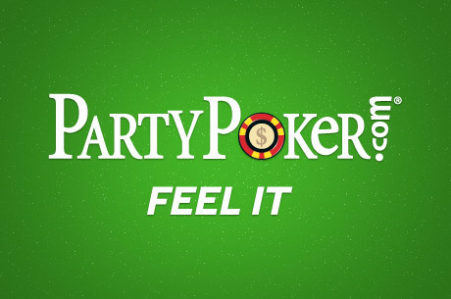 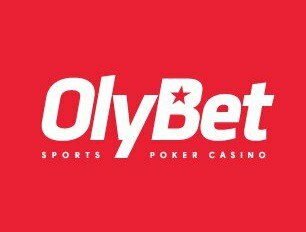 Earlier this year, a new poker room BreakOut Poker has appeared in the poker industry. 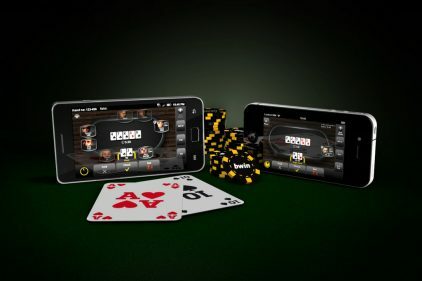 The room joined the growing GG Poker Network. 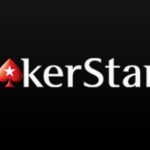 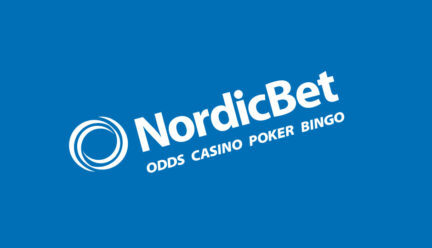 A big plus is that the room begins its journey in the ranks of the network, in which the number of players at the cash tables never drops below 500. 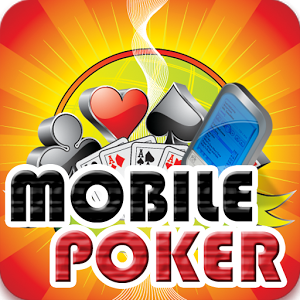 In addition, Breakout Poker has full mobile clients for Android and iOS devices, and all new players who have replenished their account using a crypto currency, get a doubled bonus in the maximum amount of $1000 + $300. 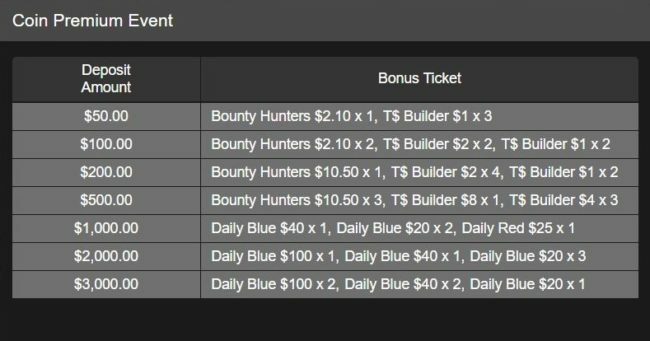 The bonus is available only for those players who make deposit for the first time. 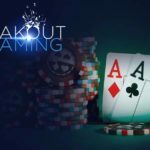 In order to get the double bonus, it’s enough to sign up at Breakout Poker, verify your account in the “Cashier” – “My Account” section and make a deposit using any of the available crypto currency.